Okay.... 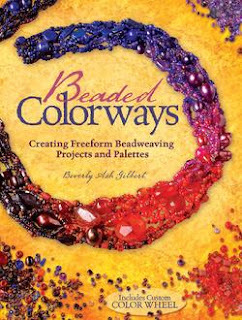 I have been inspired many times in my life...but after reading Beverly Ash Gilbert's Beaded Colorways....well...I was moved! 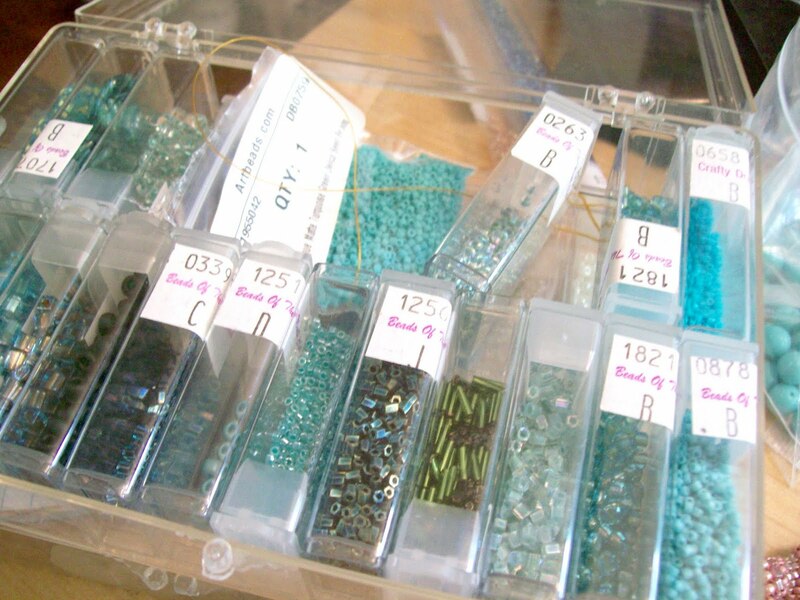 I've always been intrigued with free form bead weaving. But every time I tried, it fell flat somehow. This book arrived in them mail last Tuesday, I poured through it that evening and started my first bead soup on Wednesday!!!! This may be a bit dramatic, but I swear I became verklempt when reading this book and thinking about starting a free from beading project under the tutelage of this book!!! I finally felt like I 'got it'. 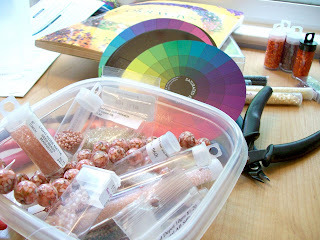 I started with these "organic" pink beads as my inspiration. Also started in a ceramic paint palette tray. 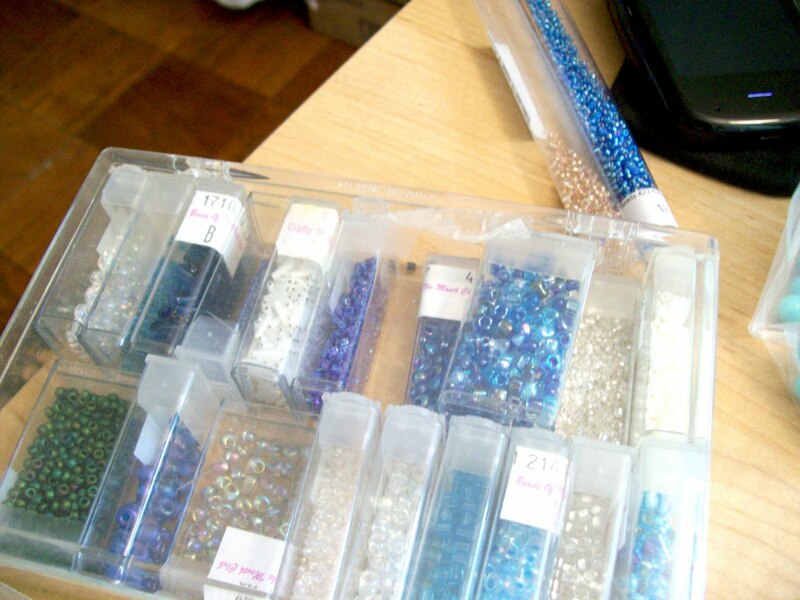 I am in love with bead soup. 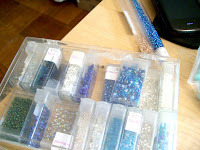 And what do you know...that bead-of-the-month club I was once in...used to send me potential bead soups every month! 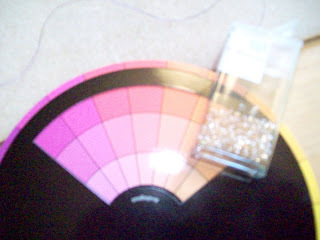 Can't wait to see the results of my first foray into bead soups and free form beadweaving. Also....can't wait to make MORE BEAD SOUP!